Studio(s): Grindstone Entertainment Group, Lions Gate Films, Lionsgate Home Entertainment. Cast: Damon Dash, Cam’ron, Stacey Dash, Nicholas Turturro, Michael Rispoli, Murda Mook, Smoke DZA, Blackface. Story: State Property producer Damon Dash and executive producer Kanye West present this epic, explosive crime saga that stars rappers Cam’ron, Murda Mook, Blackface, and Smoke DZA. 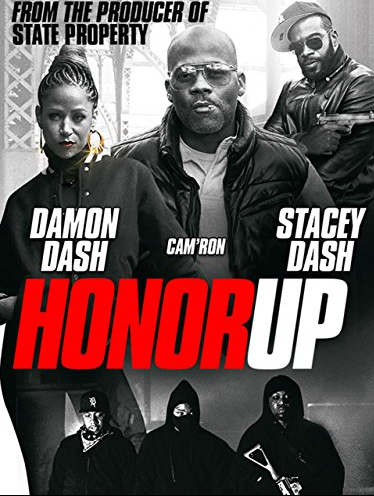 Dash stars as OG, a drug lord’s lieutenant struggling to maintain the code of honor–protect the family–within his unruly crew after a Harlem shootout. Also featuring Nicholas Turturro and Stacey Dash, this film reveals a deadly underworld where beats pound as bullets fly and even outlaws must live by the code. Source: Rotten Tomatoes.